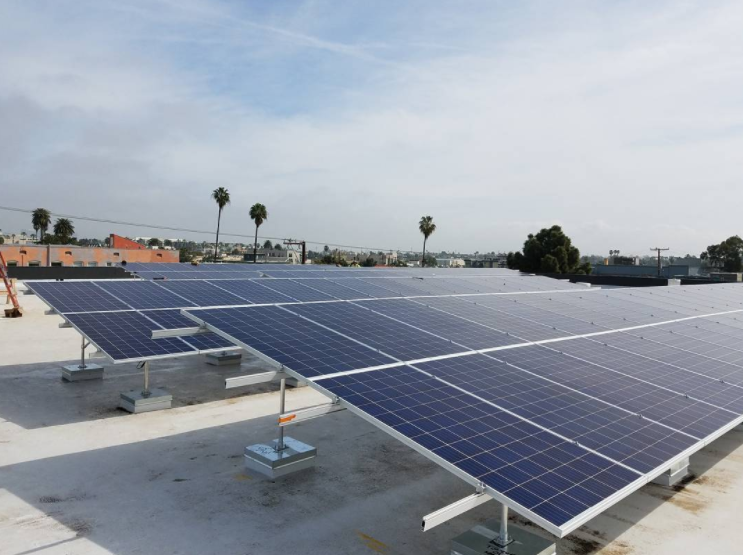 MINI of Santa Monica is LEED Platinum Certified! Here at Mini of Santa Monica, we take sustainability seriously. We don’t simply believe that our vehicles should be environmentally friendly. We believe that our dealership, serving drivers from Malibu to Beverly Hills and beyond, should be environmentally friendly too. From our opening through today, our dealership has cared deeply about the planet. That’s why we’ve received the highest certification level, Platinum, by the United States Green Building Council (USGBC), one of the nation’s largest nonprofit sustainability organizations. There are very few car dealerships in America with LEED Platinum certification, and we’re proud to be one of the few. USGBC offers certifications in LEED, or Leadership in Energy and Environmental Design, based on various environmental metrics. A point-based system determines whether an organization merits LEED certification status. LEED’s performance-based point system yields four different levels of certification. To reach the highest certification, Platinum, an organization and its facilities must meet thorough requirements. Take a look below to see just a handful of the requirements we met or exceeded. What Did We Do to Earn Platinum? Innovation and Design From water catch basins in order to minimize water waste, to encouraging alternate transportation for our employees, we’ve done all we can to be LEED Platinum certified. Location and Linkages We levelled a former gas station, and implemented a novel building design in compliance with LEED best practices. Water Efficiency We reduced, reused, and recycled our overall water usage by 20%. We then tie these methods together to track general energy usage. Materials and Resources We reused and recycled as much as possible, including the walls, floors and roofing materials. Indoor Air Quality In our LEED building, we’ve eliminated tobacco smoke, noxious air delivery methods, and more. Awareness and Education MINI of Santa Monica met with community members to discuss our innovative, urban-designed dealership. Why the Highest Level? Why Platinum? In achieving LEED Platinum, an organization shows improved employee retention, as well as safer facilities for employees and customers alike. At MINI of Santa Monica, it’s evident that we don’t merely value the Santa Monica community and our employees, but we value the planet. 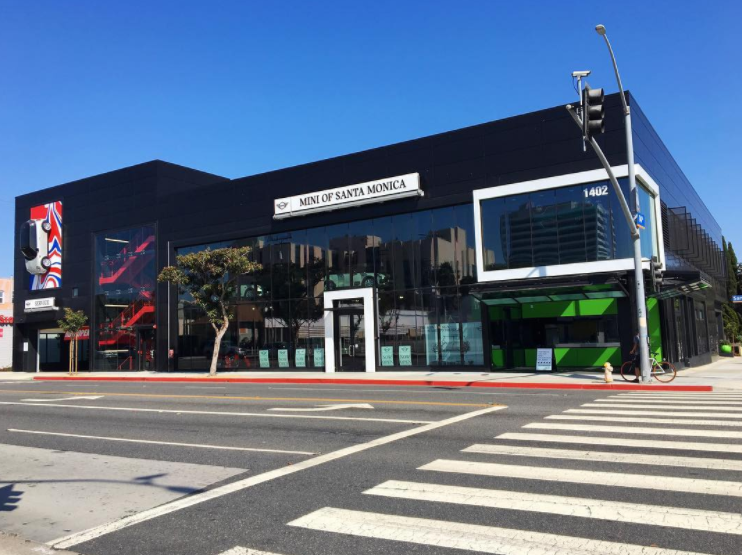 Have more questions about LEED, MINI of Santa Monica, MINI vehicles in general, or our dealership’s commitment to environmental responsibility? Feel free to contact us today. 0 comment(s) so far on MINI of Santa Monica is LEED Platinum Certified!